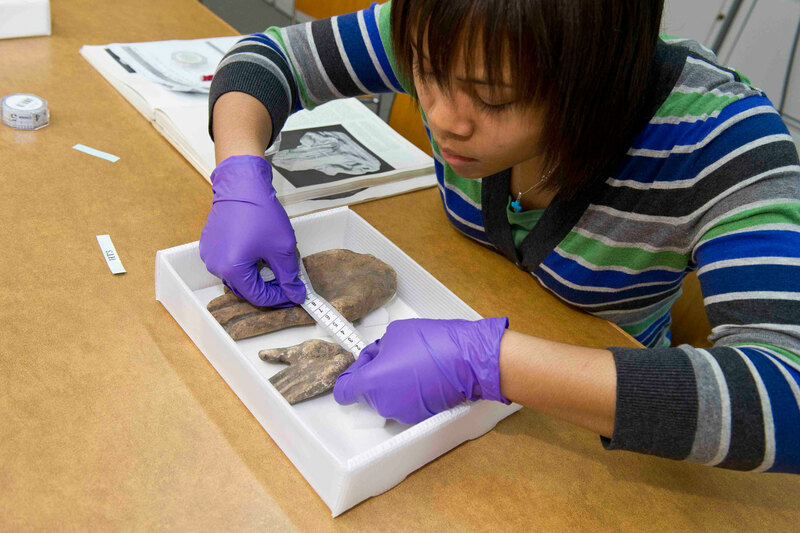 A student measures objects in the museum collection. This entry was posted in Object of the Week. Bookmark the permalink.